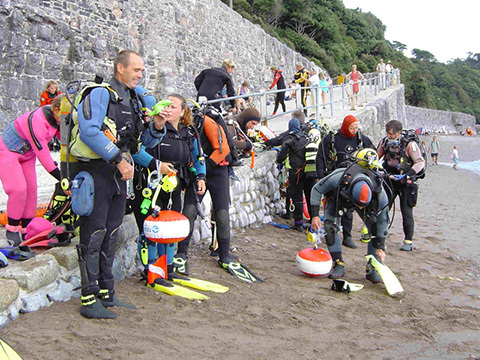 The Ocean Diver qualification is the first level of BSAC diver training. 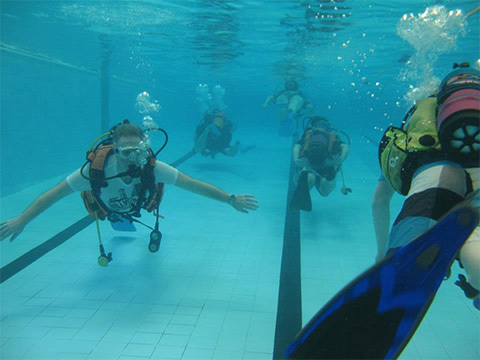 The classroom sessions cover the theory of diving. 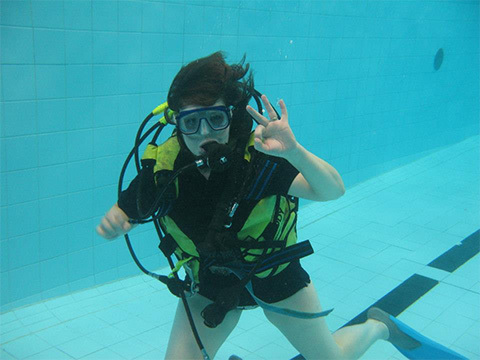 The sheltered water sessions teach you the practical skills and allow you to practice them in a controlled environment. 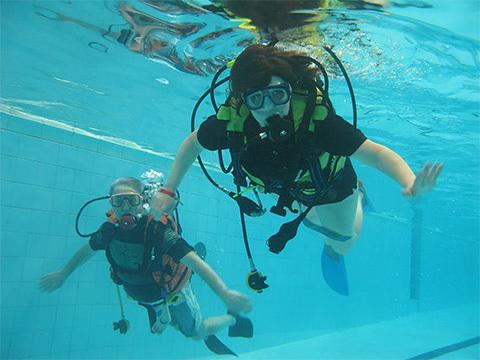 The Open Water dives take those skills to a practical environment. 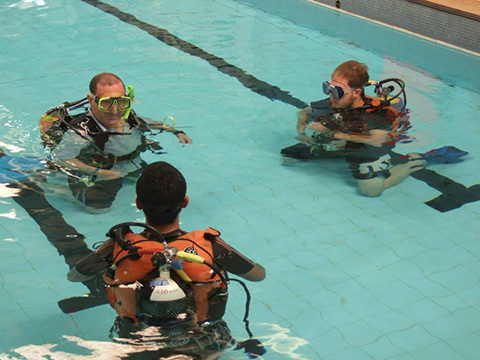 Courses taught 'in-house' by our volunteer instructors are charged at cost. Courses are run on an on-demand basis.